Come spend an evening at the winery with your sweetheart. 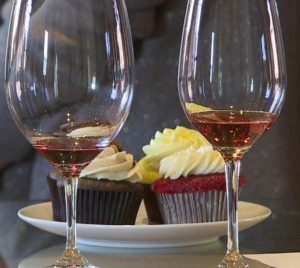 You will get 4 delicious, filled cupcakes to share and two glasses of wine of your choice for $25. Pre purchased tickets are required for this event.